When it comes to kids activities in Fort Collins, the most action-packed fun to be had is at Rollerland Skate Center! In addition to our spacious skating rink, Laser Maze Challenge, and arcade, we also have an indoor playground to give your kids hours of fun. 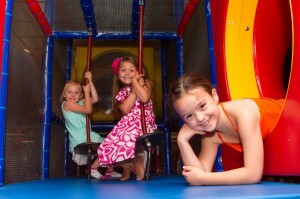 Kids 11 and younger love playing in our 3 level, 2,000 square foot indoor playground. Climb, crawl, slide, and scrabble through the tunnels, platforms, swings, and slides, peek out the portholes, and try not to get lost! There is an exciting discovery around every corner, so your kids will never get bored playing with friends or making new ones. The best part of all is that unlike a regular playground, our indoor playground is here for you rain or shine, winter or summer! Play all day for one low price without worrying about packing hats, snacks, and sunscreen in the summer or braving frigid temperatures in the winter. 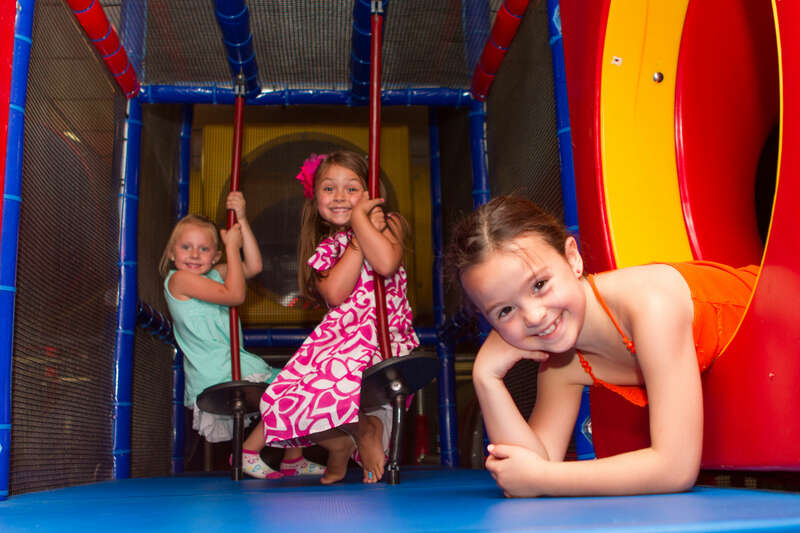 Our expansive indoor playground encourages kids to enjoy active, social, creative play, building strong bodies and imaginations all at the same time. Combined with our other family entertainment attractions, great ambiance, and a live DJ at every skate session, Rollerland is the perfect place for kids birthday parties in Fort Collins. We even have private party rooms and a wide range of party packages so you can plan the perfect kid-friendly event for birthdays, sports teams, church groups, family reunions, scout troops, and much more. Don’t wait- bring the kiddos to Rollerland today to experience the best indoor playground in Fort Collins!